PARIS -- Renault's revenue surged by 25 percent in the first three months as new models boosted deliveries and pricing, while production increased for industrial partners including Nissan. Quarterly revenue rose to 13.13 billion euros ($14.27 billion) from 10.49 billion a year earlier, the company said in a statement on Thursday. Revenue was also lifted by the consolidation of Russian Lada sales. Excluding Lada parent AvtoVAZ, group sales rose 19.7 percent to 12.56 billion euros. A near-16 percent jump in vehicle deliveries was the biggest contributor, boosting revenue by 9.2 percent, helped by the renewal of the Megane family of compact cars in 2016. Sales to partners - including Micras built in France for alliance partner Nissan and semi-assembled vehicles for Iran - lifted revenue by 3.5 percent. Favorable currency effects added 1.3 percent on a stronger Russian ruble and Brazilian real. 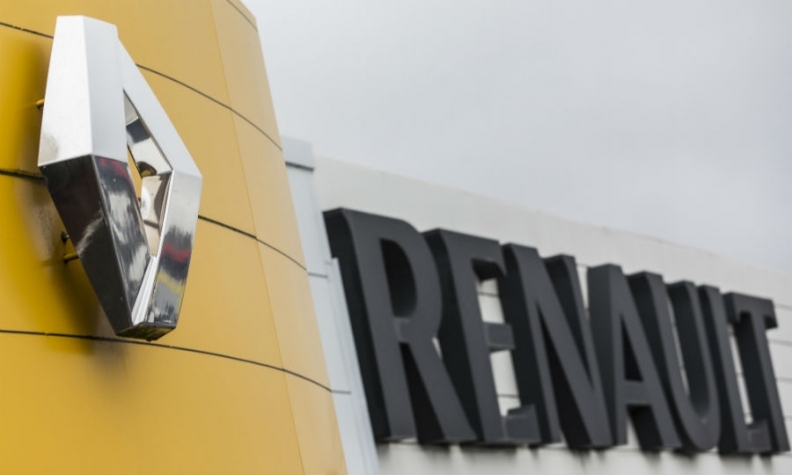 Renault increased its 2017 global auto-market growth forecast to 1.5 percent to 2.5 percent from 1.5 percent to 2 percent and reiterated its own full-year goals, including increased operating profit and revenue at constant exchange rates.